This store features a full service show room for you to view and choose the door style, colour, wood species and finish for your design. 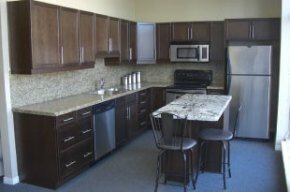 We provide semi-custom or custom cabinets that can meet every budget. Our designers will work with you to ensure your design suits your lifestyle, and will work with you from the beginning of the project all the way through installation. Learn more. 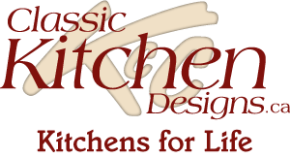 Visit the Classic Kitchen Designs website to learn more. 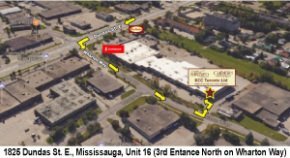 KCC Toronto is excited to present our new concept store located at 1825 Dundas Street East, Unit 16, Mississauga. Here you’ll be able to select from a wide range of cabinetry and get help visualizing your design! 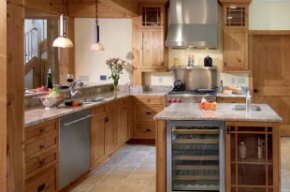 Our expert team of designers are ready to help you find the best cabinets for your kitchen. Visit our concept store webpage to learn more. Purchase fully assembled cabinets, or visit our showroom to choose the qualities you desire, such as door style and more. You can also bring in your dimensions and meet with one of our designers to develop the perfect design. When we have it ready, we’ll give you a price on cabinets and countertops, and we will arrange installation and a contracting quote for you project. 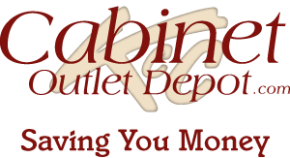 Visit the Cabinet Outlet Depot website to learn more. 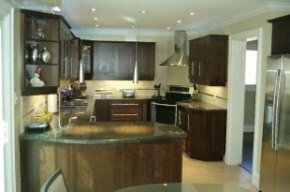 KCC Toronto Ltd offers our customers throughout the Greater Toronto Area and beyond multiple ways to shop for their kitchen and cabinetry needs. Contact us to learn more.